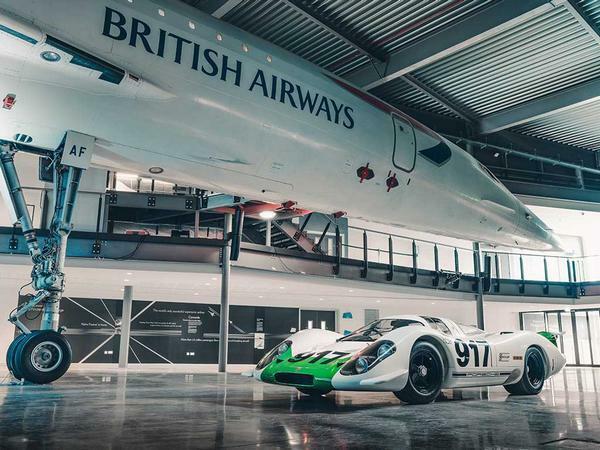 Just calling it for what it is, the Pilot pointing out "its a car, its got 4 wheels..." even he was struggling to fluff this PR piece. 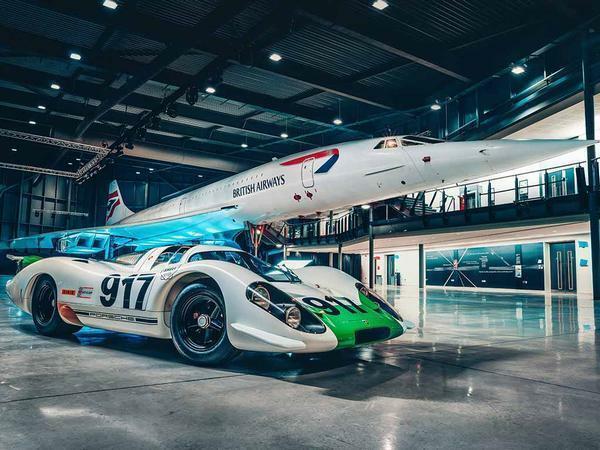 He did a maiden test flight of Concorde in '69 and it flew commercially in '76. 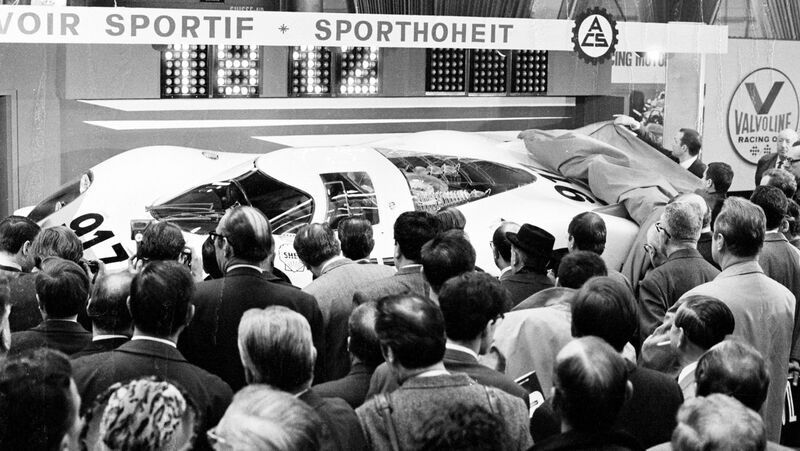 Much like Vik Elford wasn't a test driver for the 917, he drove it in June of that year. 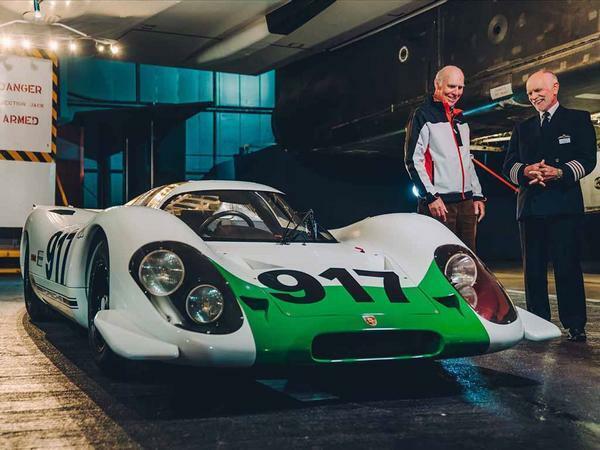 This is Porsche GB stating that the " 917-001 moved under its own power in April 1969" which is balls as they want to match something for a photo op. Great video, I think I could happily watch those two men talking for hours about their astonishing machines.